Exclusive Tnoncelli has a kithen hood with automatic positioning and hidden behind the plate. It is equipped with blue LED backlighting gives a great emotional power and futuristic look. 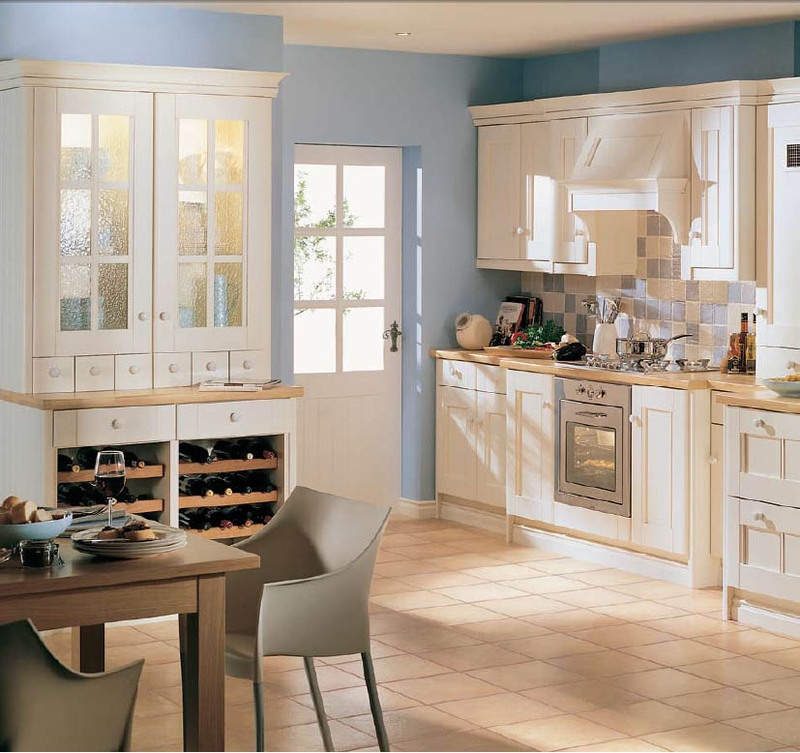 Wind is another important impressive Italian kitchen design manufacturers Toncelli. The island is 84 centimeters tall, while the cooking surface of the quartz is 72cm high and 3 cm from the working surface of the gray stone. 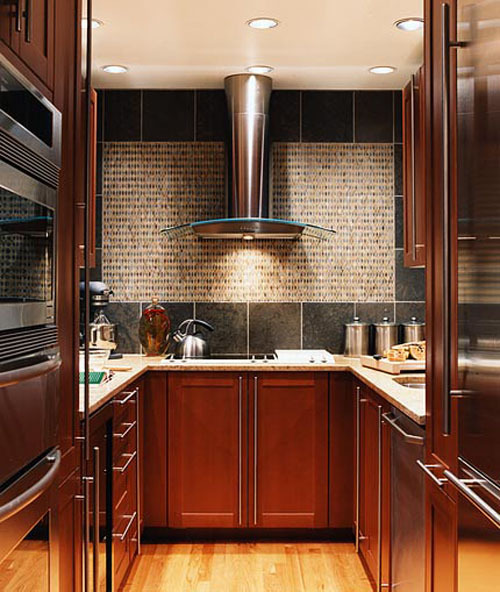 wanting something different for your kitchen design? 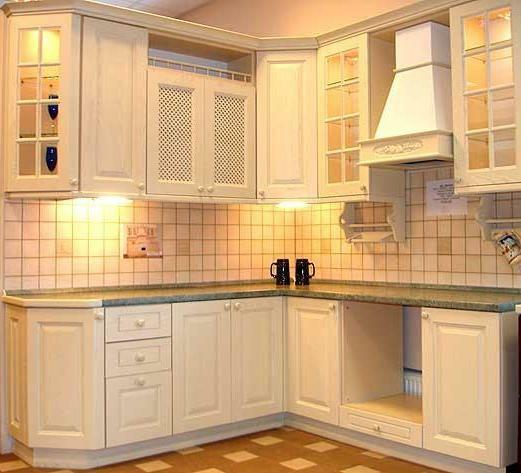 Or you want to find another unique kitchen design ideas? 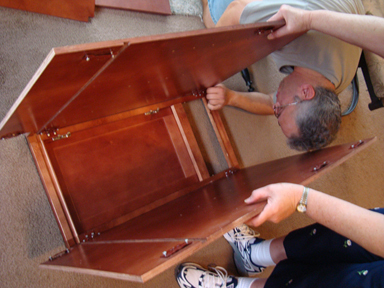 This could be the best solution of you, a ventilation setup from Zephyr. 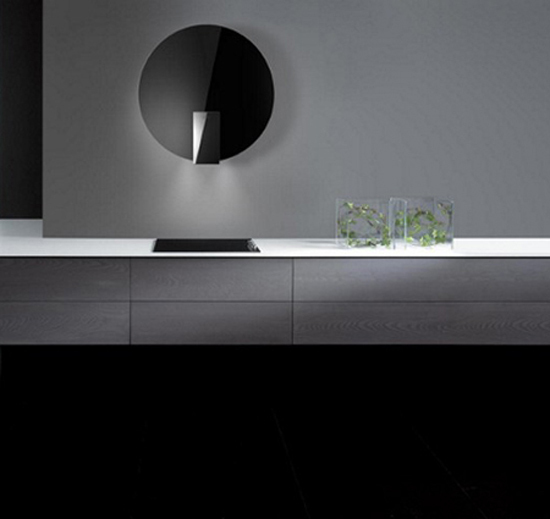 Elica collection designed by David Lewis is the concave wall. 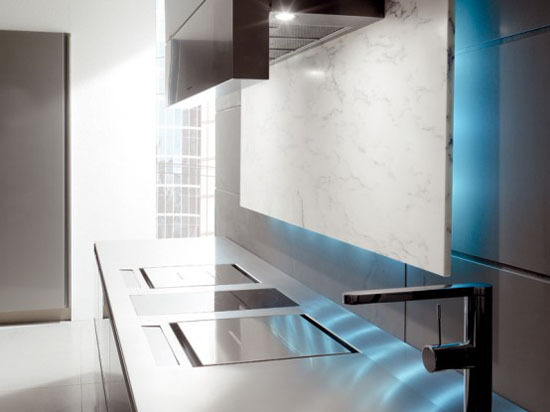 This futuristic styling of vent hood featuring brushed metal with offset in blue will never be beaten by anythings. 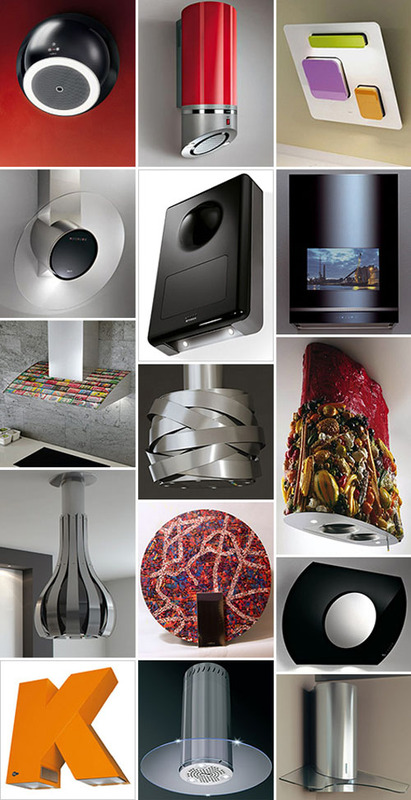 This is the coolest range hoods that are available on the market today, a kitchen range hoods by Barriviera Cappe. 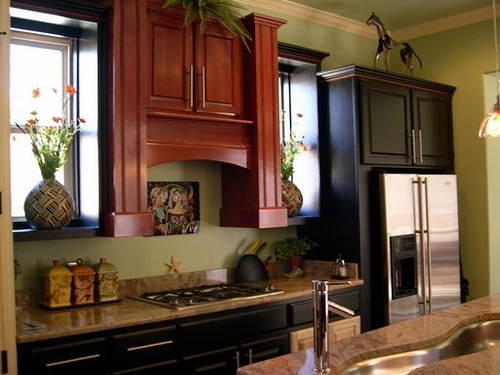 Shown are the hoods from Barriviera’s Modern and Design Lines. For the entire range of cool designs visit Appliancist.